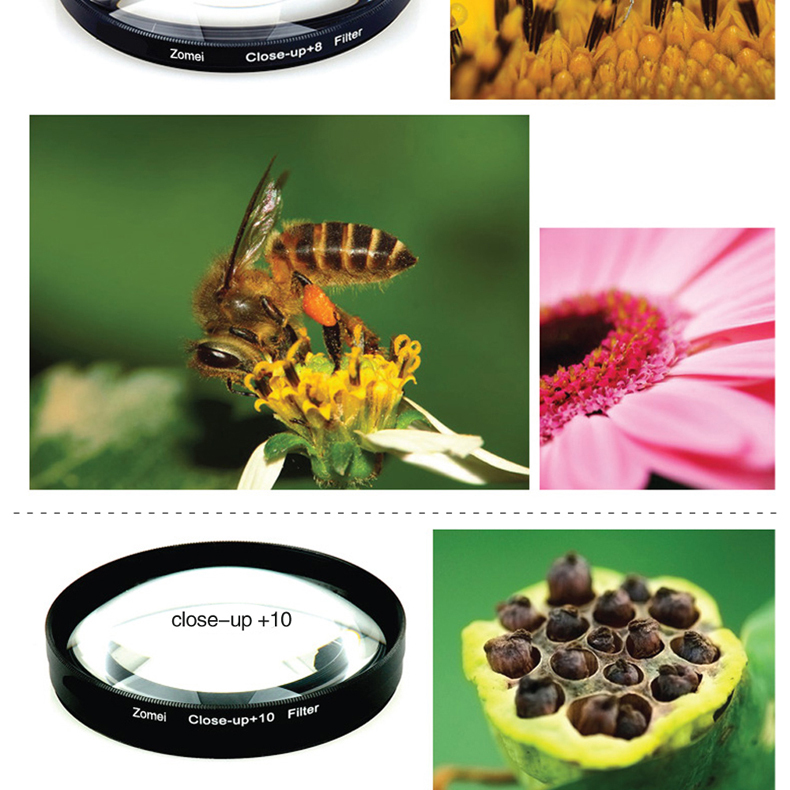 • Every camera has a limitation of the minimum distance for shooting the picture. 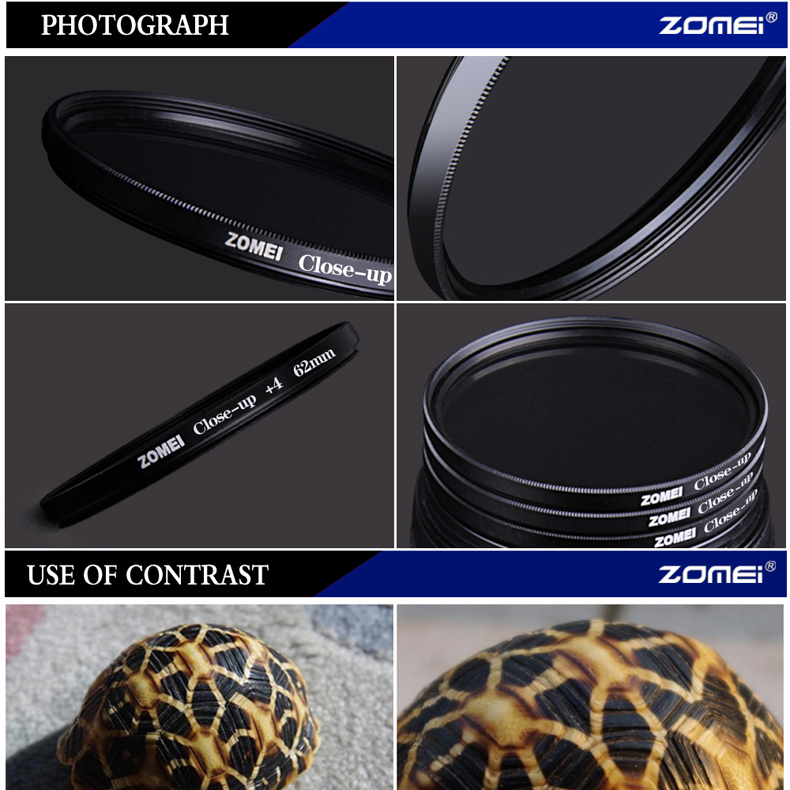 That means you cannot go closer to the object more than the distance ecommended by the manufacturer. 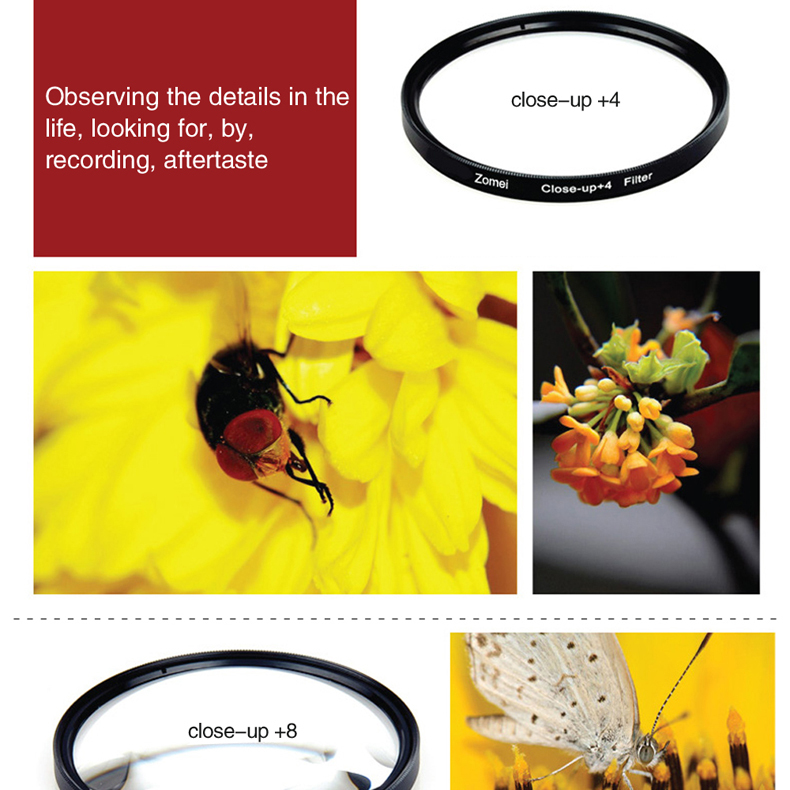 • With close up lenses you can come closer to your object without actually coming closer to the object and you enjoy the closest possible image of your choice. 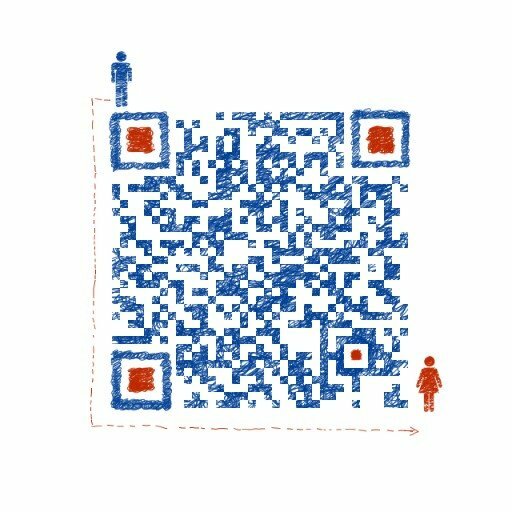 see this ,so great! 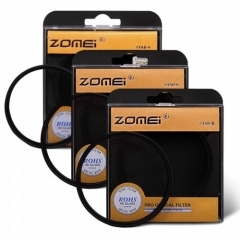 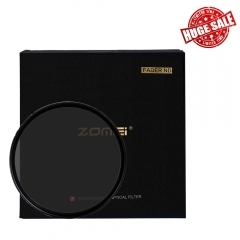 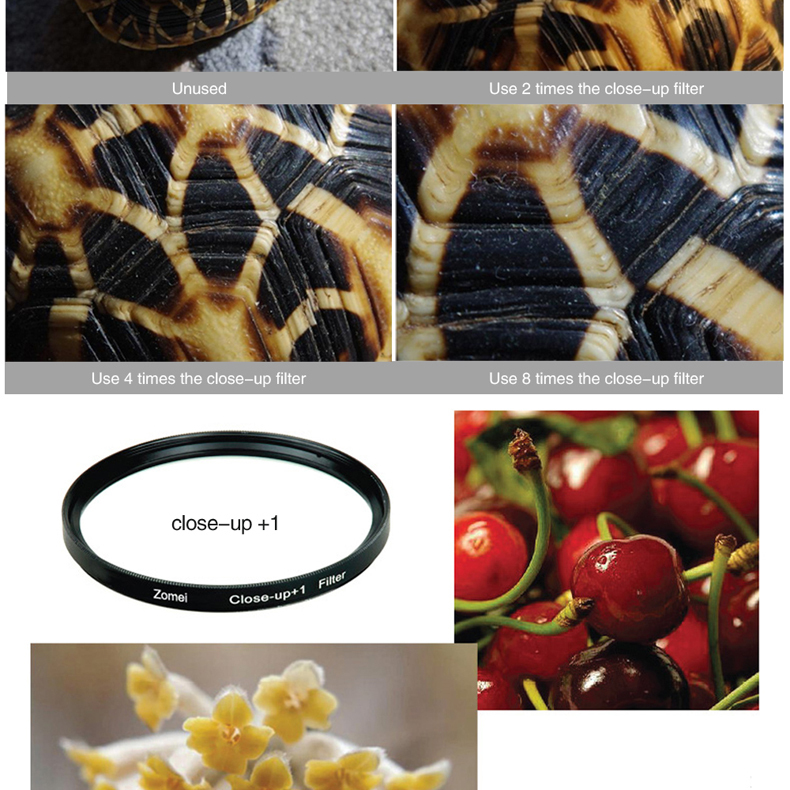 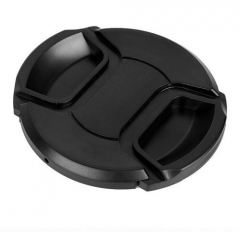 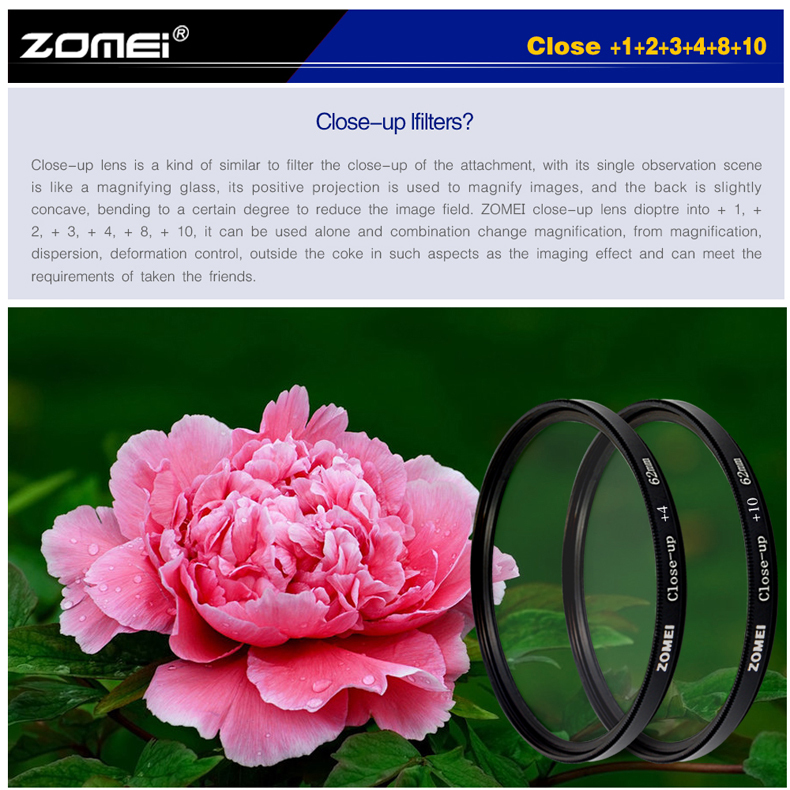 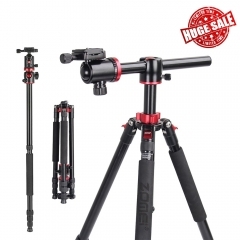 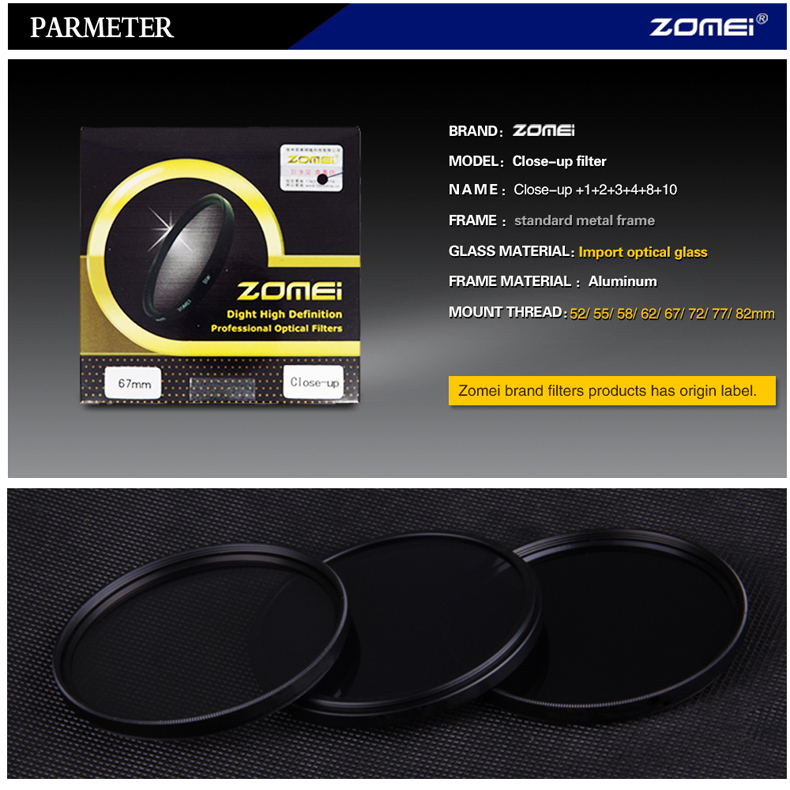 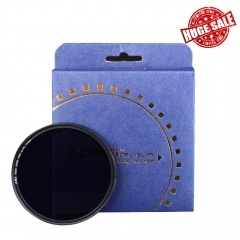 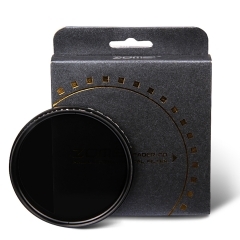 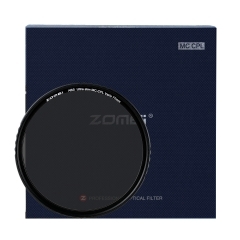 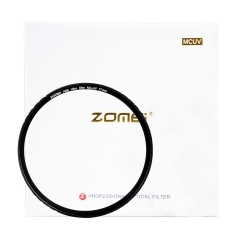 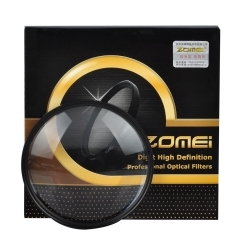 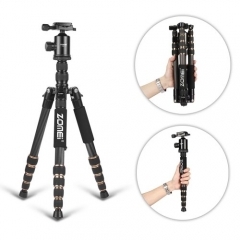 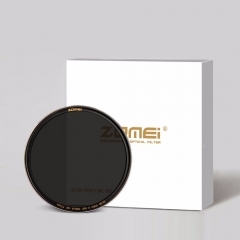 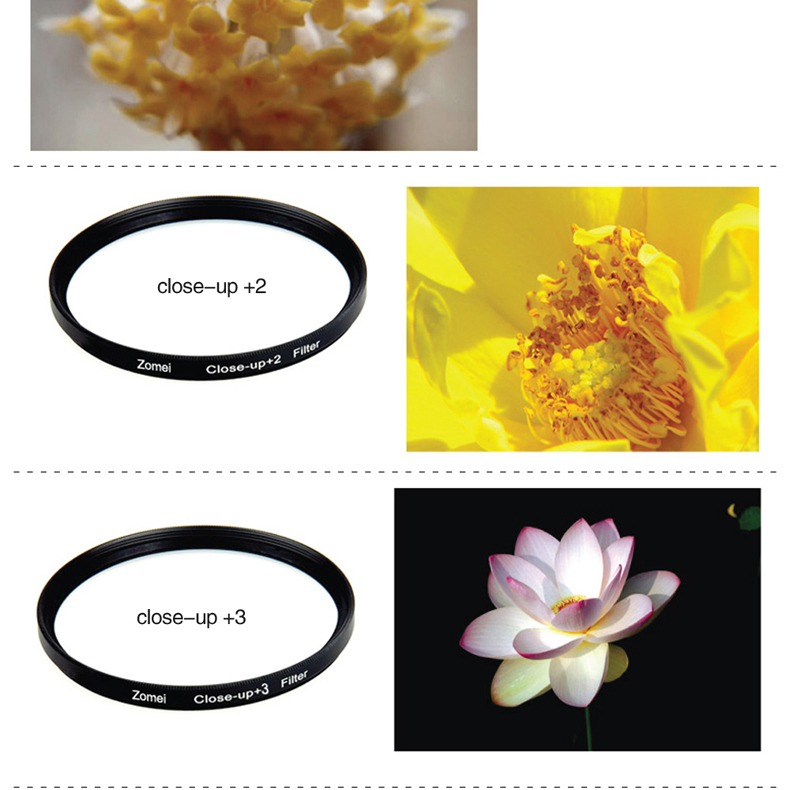 • Selling High Quality Close Up Lens +1,+2,+4 +8+3 and Macro Lens +10 for Macro Photography,fits all other Lenses too with a filter size ideal for Digital and non Digital SLR Cameras.